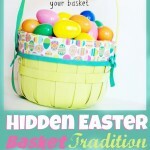 Easter is just around the corner and the stores are filled with sweet treats to be used as Easter egg fillers. 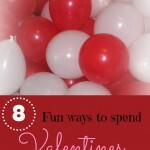 If you are like me and not feeling at all excited with the idea of giving your kids eggs filled with tons of high sugar candies this is a fun alternative. 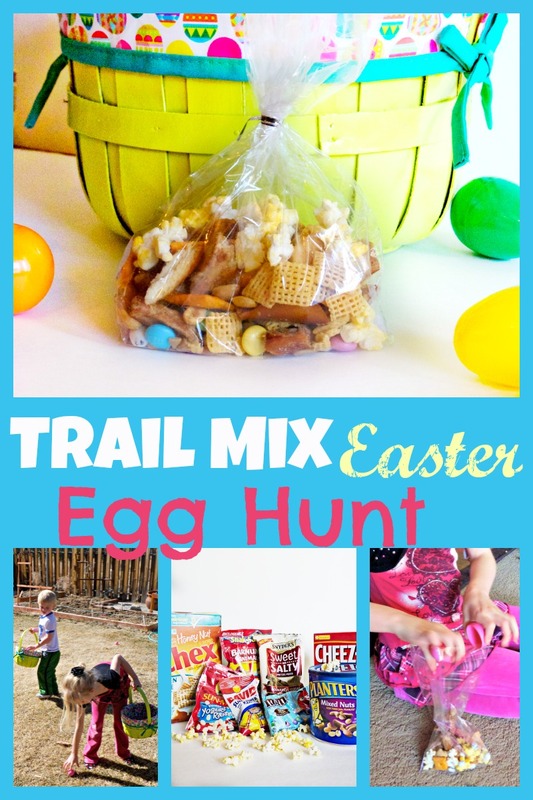 First, fill each kid’s eggs with different items that when combined will make a trail mix. I used a dozen eggs for each of my children which created a nice amount of mix for each of them. Assign each child a different color of eggs to collect so that they will be sure to have all the ingredients for the mix in their baskets when they are done. Most of the ingredients I used I only filled one egg with. However, for the items that you would like to make up more of the base of the mix you could fill up multiple eggs with the same ingredient. Go outside and hid the eggs for the kids. If the weather was bad you could easily hide the eggs inside instead. Then send your kids out to hunt and collect all of their colored eggs. 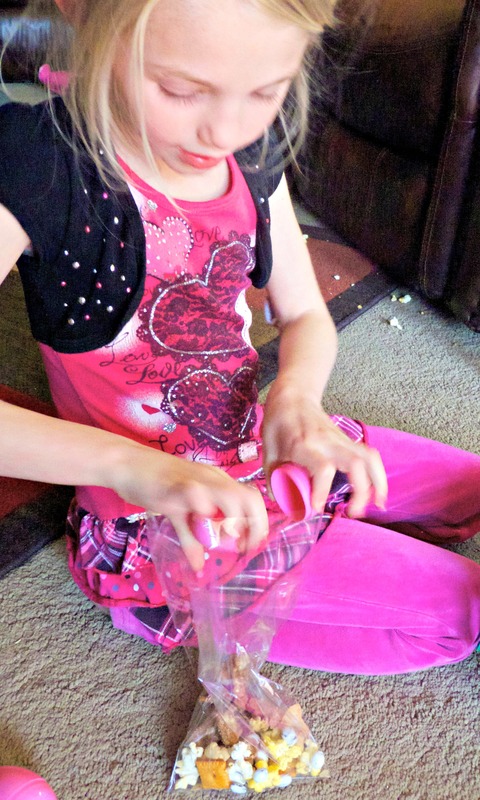 Give each of your kids a plastic bag so they can open their eggs and dumped the ingredients in. My 3 year old needed a little help opening his because a couple times he pulled them apart too hard and his ingredients ended up all over the floor. After they’ve dumped all their ingredients into their bags let them hold the top of the bag closed and shake their mixes. 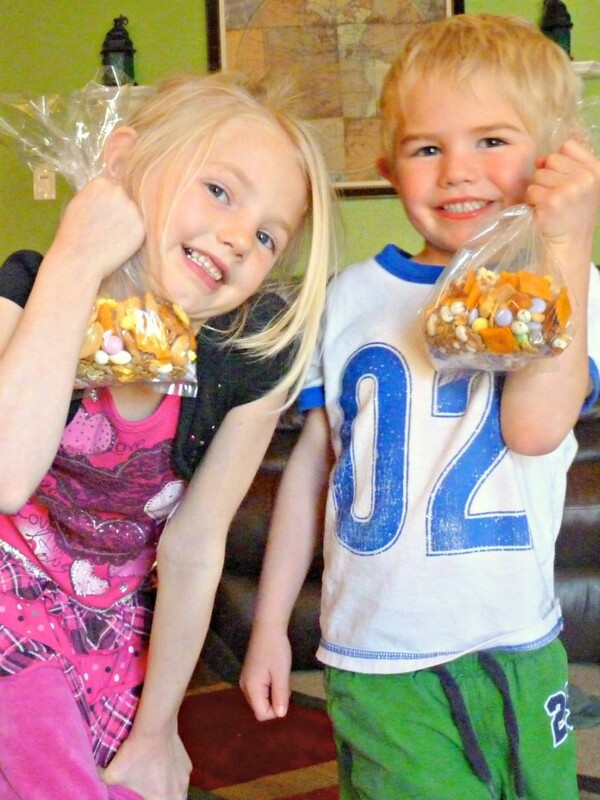 My kids loved finding, making and eating their own trail mixes. 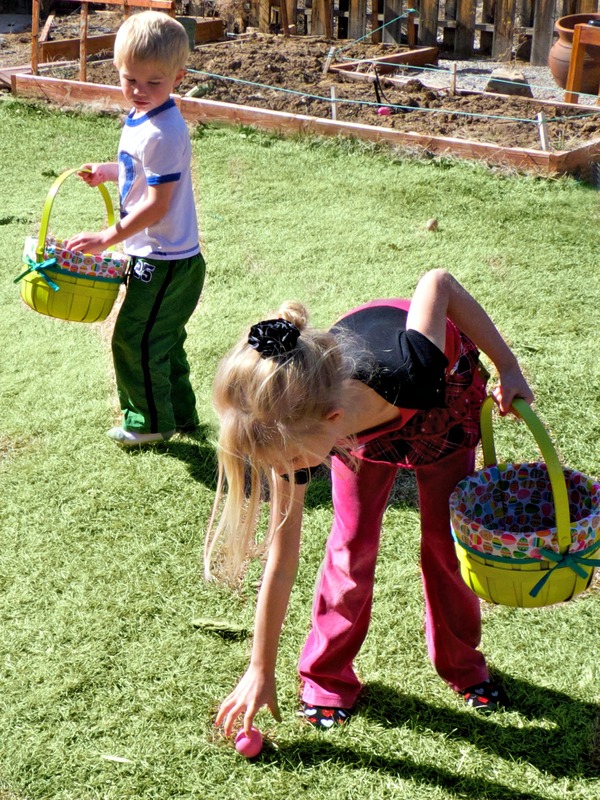 Neither of them complained once about the eggs not being filled with candy. I think another great thing about this egg hunt is it would be super easy to customize to your own tastes and needs. 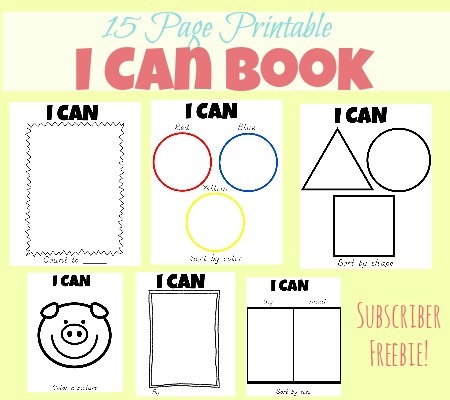 This would also be a great idea to use for a group scavenger hunt. You could have each participant bring a dozen eggs filled with their favorite trail mix ingredient. As a parent, I would much rather have my kids bring home a healthy fun snack like this then a dozen candy filled eggs. 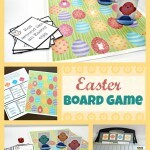 I hope you can enjoy this fun egg hunt idea with your family! 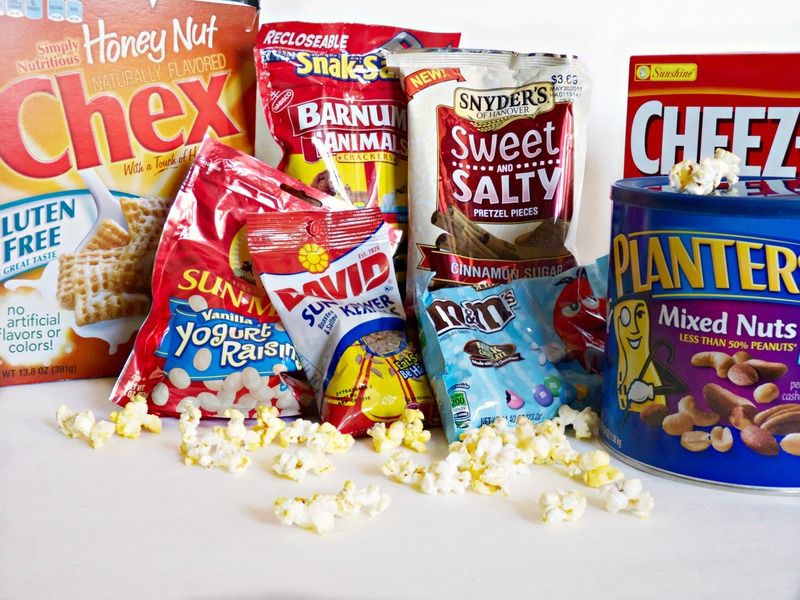 What are you favorite ingredients to include in trail mix? I would love to hear. Please comment and share!